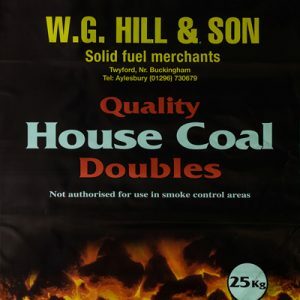 House coal is a naturally occurring non-smokeless fuel available in 3 sizes. 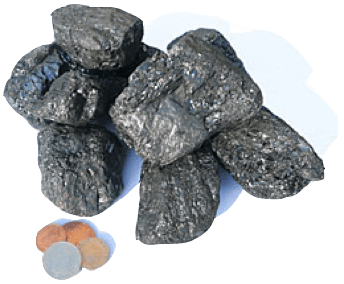 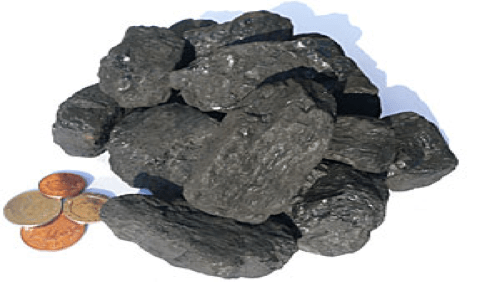 High quality house coal has no more than 15% ash content and no more than 2% sulphur content, and must not be burnt in smokeless zones, unless it is burnt on an approved ‘smoke-eater’ appliance. 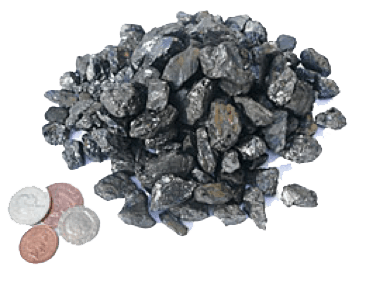 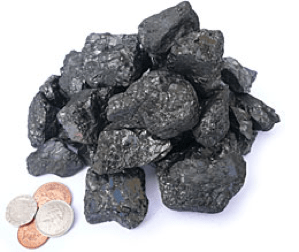 Please enquire if you require assistance with the choice of coal and coal available. 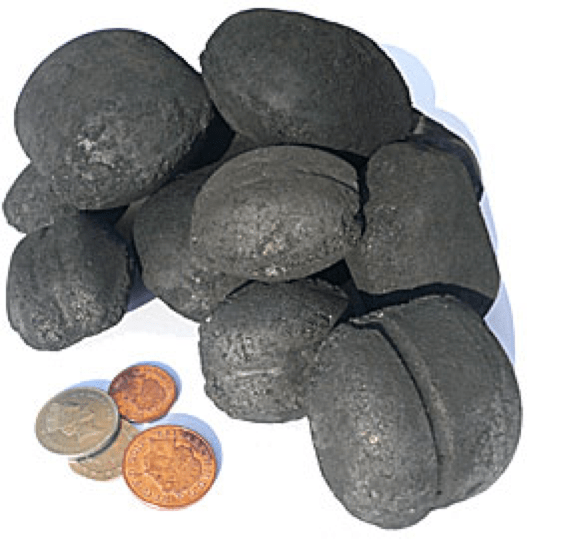 Anthracite is a naturally occurring smokeless fuel - very shiny, hard and dense - extremely slow burning with high heat output. 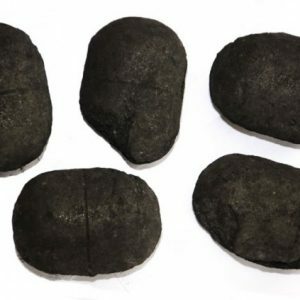 Various sizes of anthracite are available and the correct size should be selected for your appliance. A summary is provided below, but please check with your Approved Coal Merchant before ordering. 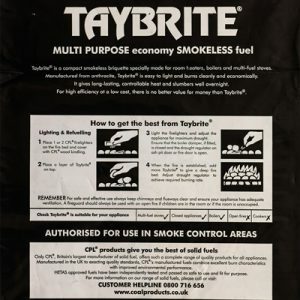 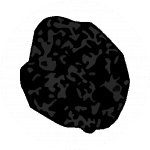 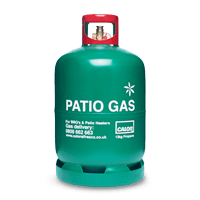 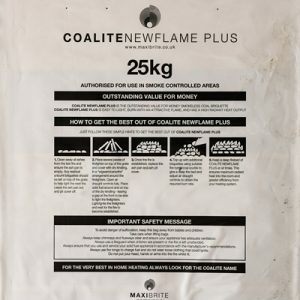 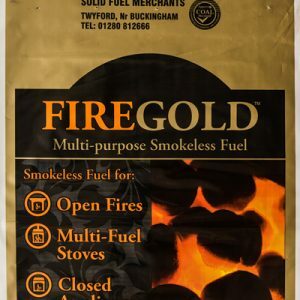 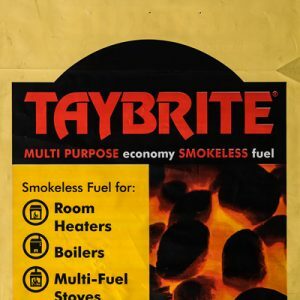 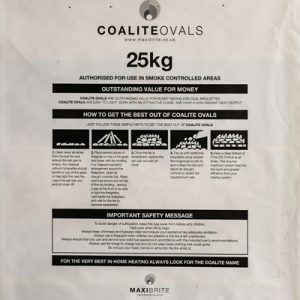 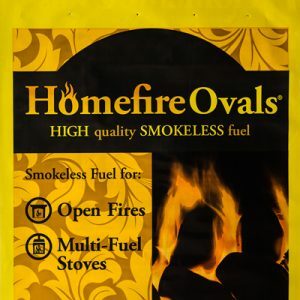 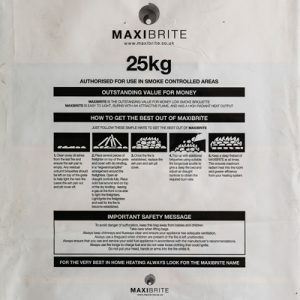 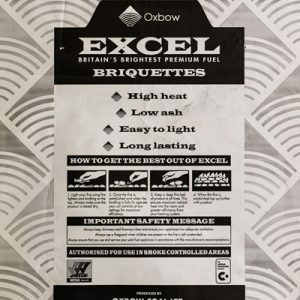 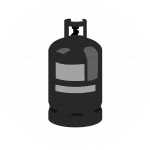 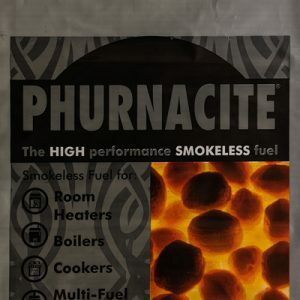 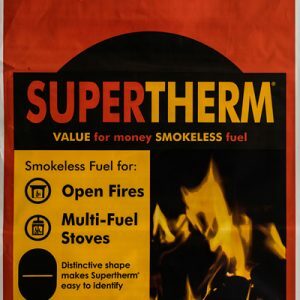 Smokeless ovoid’s, sometimes referred to as smokeless ovals, are a smokeless anthracite based solid fuel for use on open fires and in multi-fuel stoves and selected other cookers. 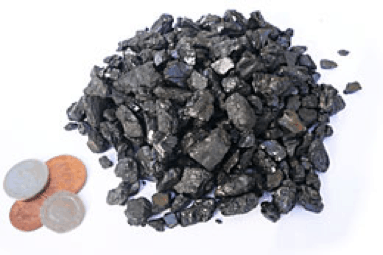 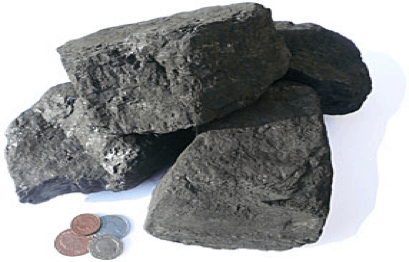 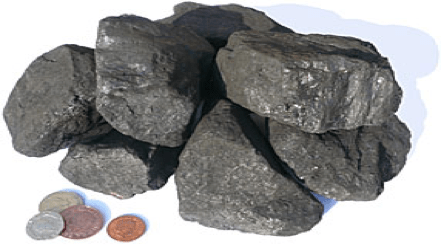 Welsh Dry Steam is a naturally occurring semi-smokeless fuel – much softer than anthracite, but more clean-burning than house coal. 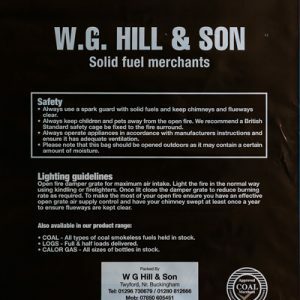 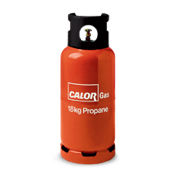 Usually used to ‘raise steam’ in railway engines, traction engines and steam-powered boats – also available for domestic use and offered in three sizes – Cobble / Large Nuts / Small Nuts – produced at the Ffos-y-Fran Colliery in South Wales. 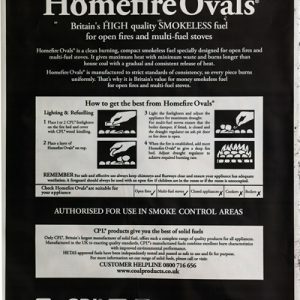 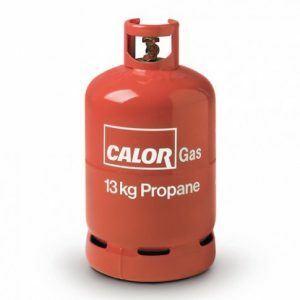 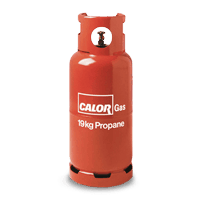 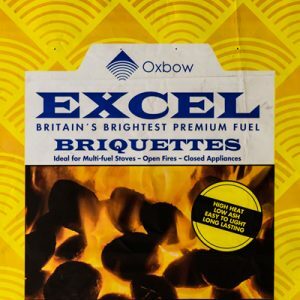 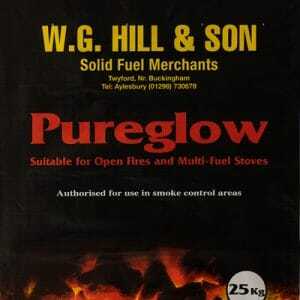 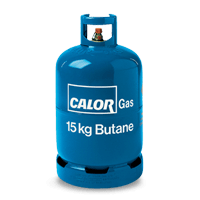 Best suited for closed appliances and Rayburn-type cookers, not AGA cookers. 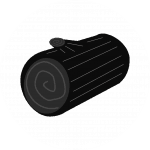 Wood can be divided into two main categories ‘Hardwood’ from deciduous trees (We supply a mixture of Ash, Beech & Oak and ‘Softwood’ (if requested). 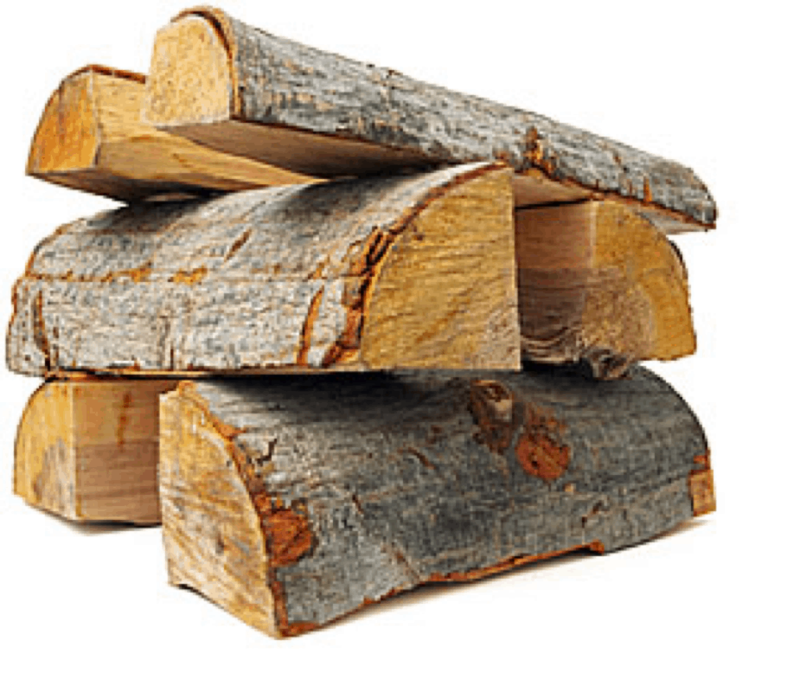 Hardwood logs are a lot denser than softwood logs, and give a much higher heat output. 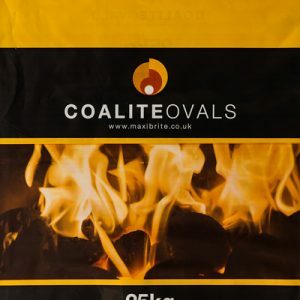 The heat content of softwood is almost half that of hardwood by volume, so you need twice as many softwood logs to produce the same amount of heat as hardwood logs. 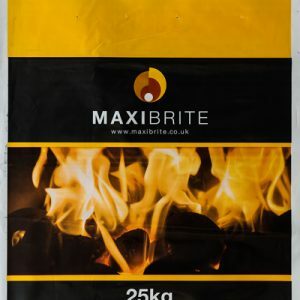 However, softwood does light easier and burns quicker due to the resin content. 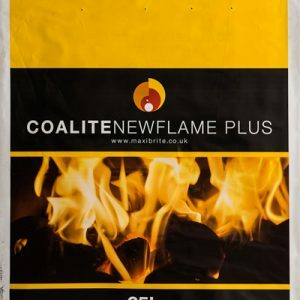 This results in more immediate heat so softwood is ideal for kindling and starting a fire. 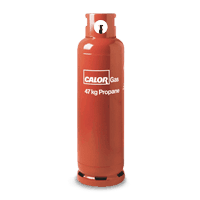 Please enquire if you require any different size bottles (as there are other bottles available). 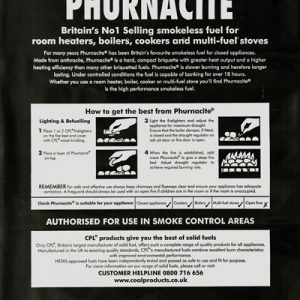 Please leave an answer phone message including name, number and short description if we are unable to receive your call. 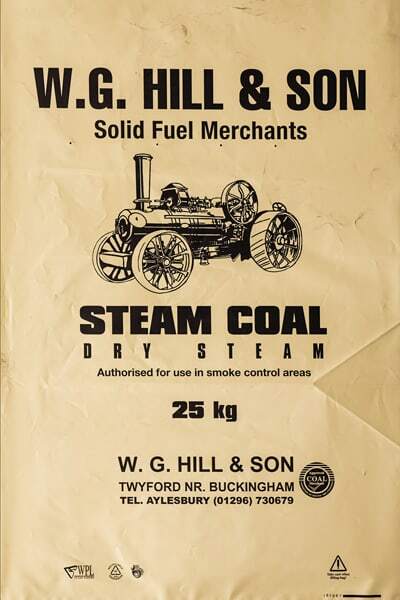 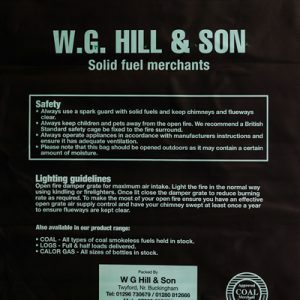 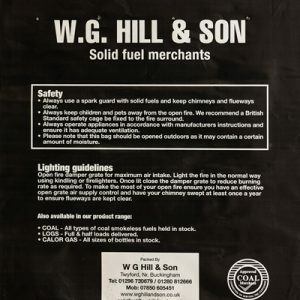 © All rights reserved WG Hill & Son.